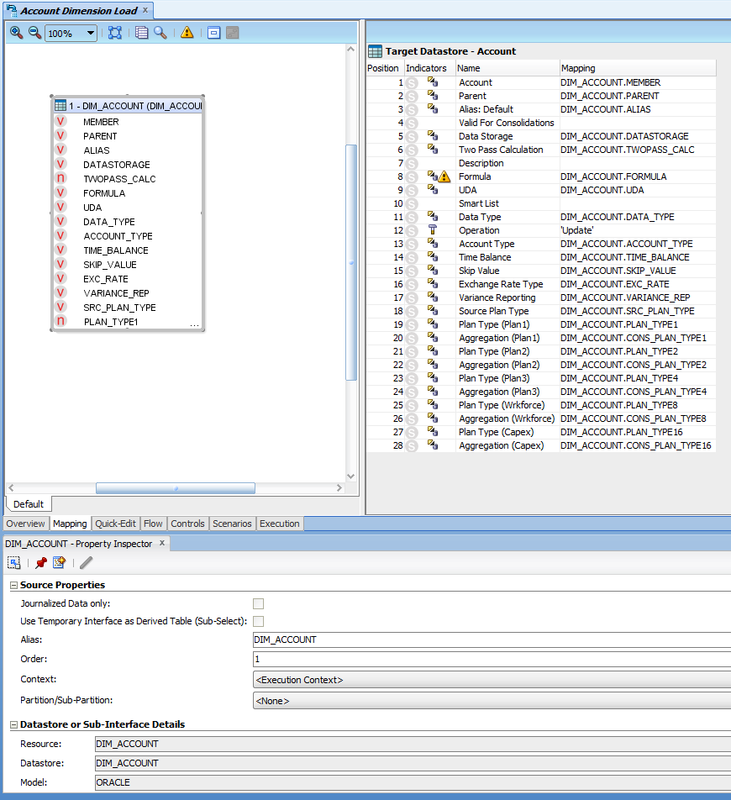 This entry was posted on October 26, 2013 at 12:38 am and is filed under EPM, New Features, ODI 12c, ODI Architecture, ODI Architecture, ODI Mapping with tags Architecture, ODI, ODI Architecture, ODI Expert. You can follow any responses to this entry through the RSS 2.0 feed. You can leave a response, or trackback from your own site. We have strived to improve the discoverability of transformations and make the design more meaningful and subsequent maintenance costs, there are many cases where many people do not understand some of the toggles in 11g, believe me I have been on the phone calls, read the mail threads. Many customers come to ODI 11g and don’t understand many of the gestures since they are a little different from anything they have seen. In the design experience there were also a number of destructive operations related to ordering of transformations (x after y) and topology usage – where does the user perform a sum, before or after a union for example, it isn’t obvious what the meaning is from the design and causes much redesign. The 11g design is fairly physical in many cases when you understand the code generation capabilities (when to use packages with temporary interfaces and when not to). Anyone, just wanted to let you know I have been reading and observing. For each negative there is always a plus. We agree with you that there is always a positive and negative side of a big change. 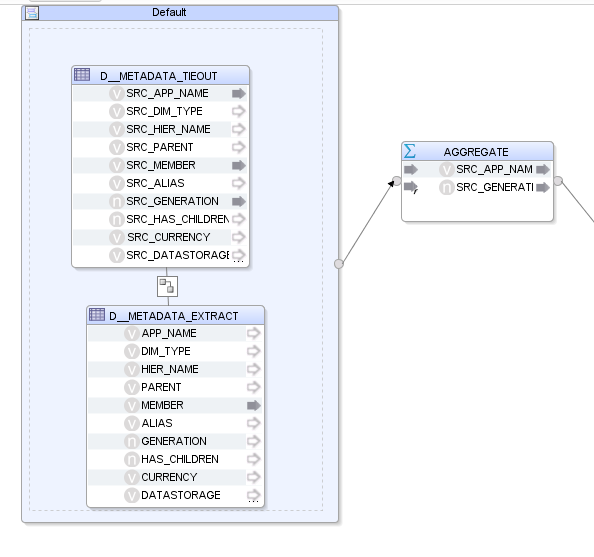 We as professionals and enthusiasts of Oracle technologies believe that ODI is the best ETL tool in the market and it is the key to enhance the EPM environment and therefore we created this blog, to show what can be done to increase the capabilities of those tools. All these features are very useful and show that Oracle is aware of ODI community because since version 11 all these were done, but only by advanced users that created workarounds like changing KM, Jython coding, SQL injection techniques and even repository manipulation. Also the GUI seems more reliable, for example, when we move the focus between objects, the changes are no longer lost, objects do not disappear when deleting other objects of the same type, etc. Our frustration was with the design of the development GUI and the attempt to unify two tools in one. Do not misunderstand us, we think that OWB must be integrated into the ODI, however ODI cannot lose its essence. At present, the tool does seem neither ODI nor OWB, because we do not have all the objects that were powerful in OWB as the pivot and unpivot, and we no longer have the simplicity of ODI, which was consecrated as a simple but powerful tool. 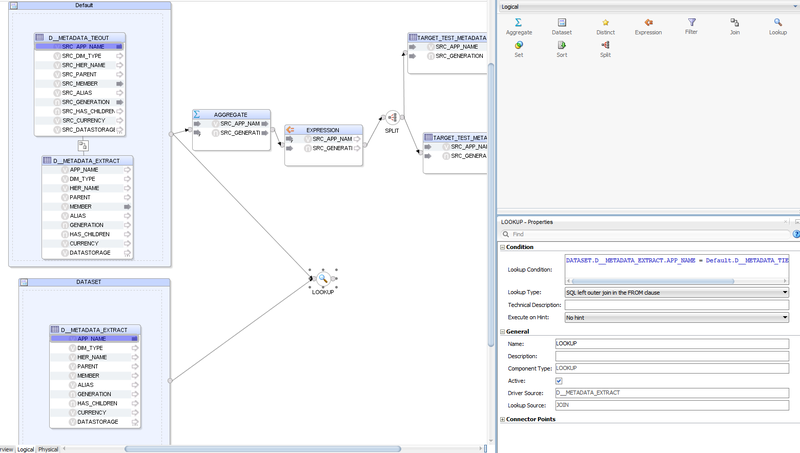 I understand your comment that new users felt lost when using ODI for the first time, but certainly the old ODI users will feel lost with these new changes, and this could be minimized if we had at least an option to choose on continue using a “classic ODI” development mode (without dragging a lot of components to the diagram) or use the new “ODI/OWB” hybrid mode (less simple but more visual). 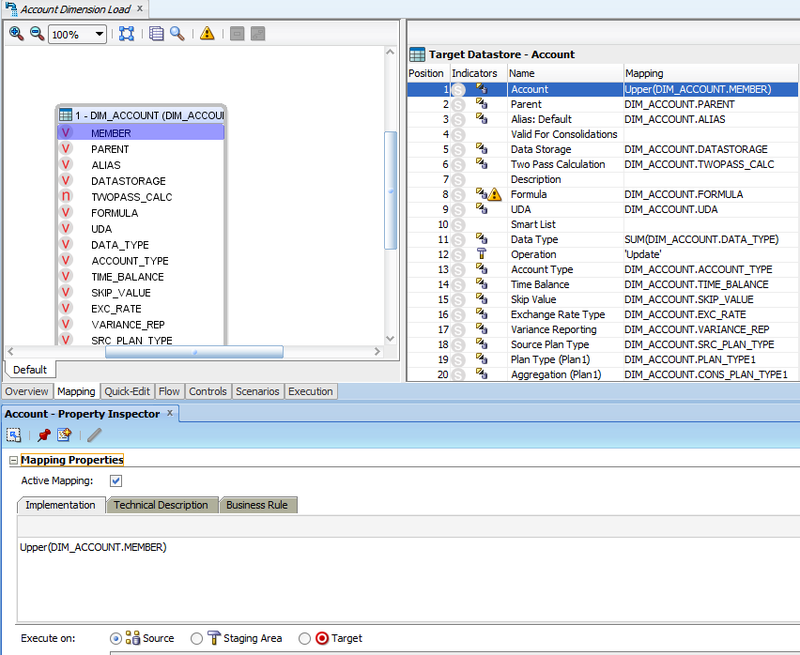 Remove the simplicity of ODI means removing one of its best qualities that helped it to become the ETL market leader tool. The number of clicks, “back and forth” between tabs, necessary visual objects and even how to develop procedures (the procedure box is so small that now you are “forced” to use the “advanced code editor”) makes the development process too bureaucratic and time consuming. The tool should be simple, robust, efficient, and sometimes trying to make it more “new user friendly” can reduce the learning curve for them, but increase the overall development time. We are the most interested in Oracle improving their tools as we work daily and massively over them, including creating products to facilitate the development, implementation and administration of the same, so if you want to talk more about this topic, it will be an honor and a pleasure for us. I don´t know if this is the best place to ask, But anyway! 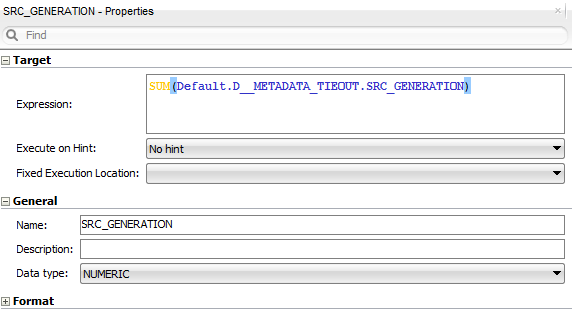 We´ve tried to reverse an XSD file in ODI, but it reverses with missing tags! Do you have any idea what may be happening? Oh God! This is exactly how I felt the moment I tried creating a mapping. I can’t understand a thing! Completely agree on the Procedure thing. The best feature in ODI 10/11g. 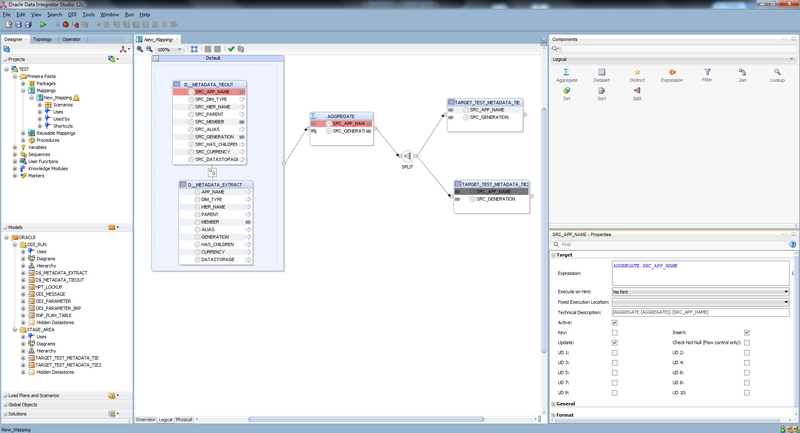 I am yet to do some tinkering around with 12c. I hope to get an easy to understand mapping tutorial on Internet. 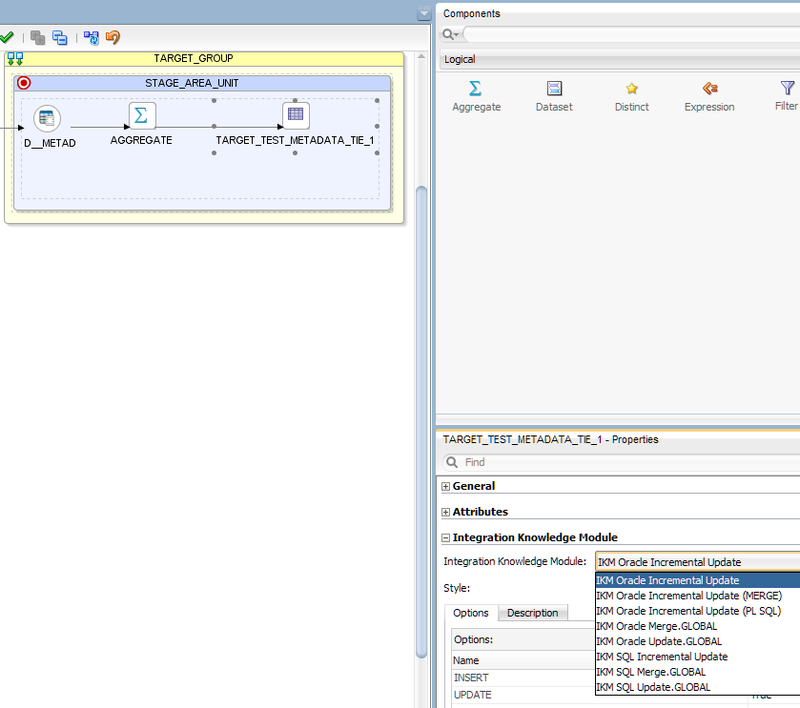 The only thing which stand right in this blog is, odi 11g and 12c has a lot of bugs. Even the central repository gets corrupted. However I am expecting this to get mature in near future. The second is, gui. 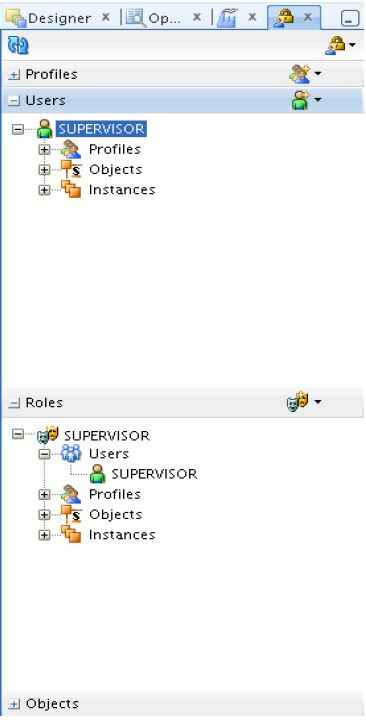 Only the security section is cramped, I thing oracle can separated designer, monitoring and migration and topology to 4 separate tools which can be invoked fron designer. Just like informatica. The concept of mapping are great, most good tools in market have this capability. 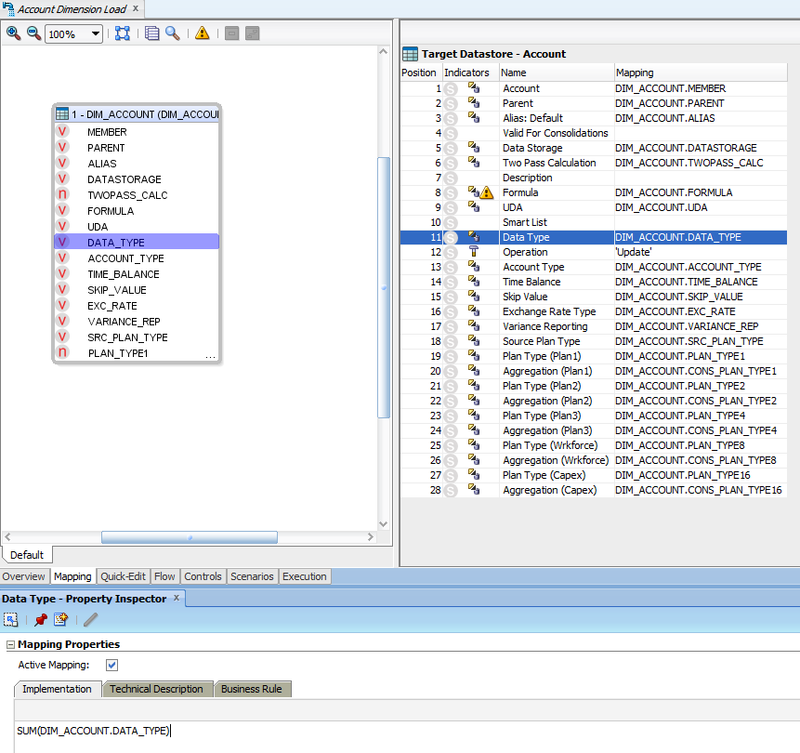 Hidden tricks that exists in odi 11g create a mess in big projects. Scenero migration should be in form of deployment group where you select scenero based on some date or tag and just drag that deployment group to product odi and its deployed with all its dependencies. Hi Amir how are you? I agree with you about the Hidden triks and it should be avaliable to everyone not only to a few (in fact this is why we write this blog). My point about the ODI 12 is only regarding the GUI that instead to be easer to use is a lot more time consuming than before. This is what we don’t like. Everything else is ok. I did not like the idea of have to drag and drop a object to the canvas to aggregate the data and have the need to write the SUM statment on it. Why no maintain simple as it was before if you still need to write it? Now I have to do one more operation that I did not need before. And in our case that we talk about ODI with EPM is a little worst because Oracle don’t want to maintain the Hyperion Planning and HFM KMs. Don’t get us wrong, we still think that ODI is a great tool, and when we said that about the GUI is because we want ODI to be the best tool ever. 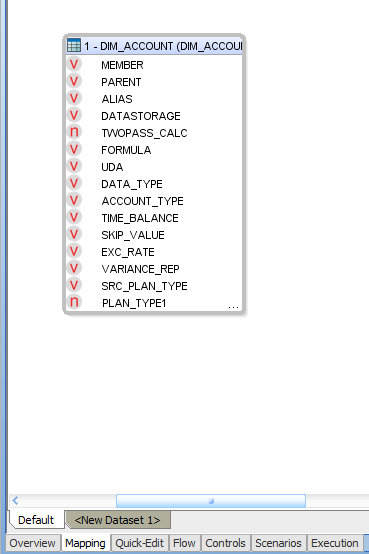 Also we are working with everybody we know to make Oracle support the KMs for hyperion in ODI 12 as well. 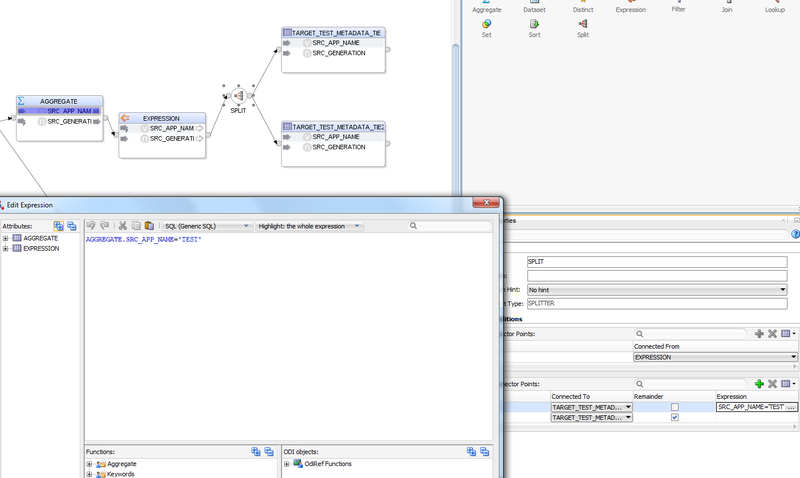 how 2 create a mapping in odi 12c using odi sdk code. yup agreed, we used to have a lot of ODI 10g clients. they started to leave ODI with 11g and with 12c we have not got a new clients. All our clients are moving to informatica. despite low cost, the enterprises are not ready to risk the investment. Wholeheartedly agree – this product is now way more complex than necessary and the obsession with EM/GRID/SOA etc. integration is just plain complex and unnecessary. I used it from 10 onwards and have just given up with 12c after 1-2 weeks of trying to debug missing steps in ‘getting started’ guides and obscure java error messages and ODI message numbers which don’t resolve/exist in error manuals etc. Just pathetic. I cant recommend this product to any of my customers as a consultant on any level. Oracle have lost the plot. Many Open Source tools are far better.